Bazooka Boy is a fun platform game in which you' ll have to help the protagonist to overcome all the levels that lie ahead. For this you will be equipped with a large bazooka that will allow you to destroy all the obstacles that you find in your way and to be able to continue without difficulties. Shoot the blocks to pass and activate mechanisms that will serve you in this adventure. 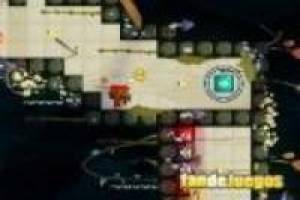 In the first levels you will be taught new techniques that will serve you for the whole game and there will be nothing that you resist. 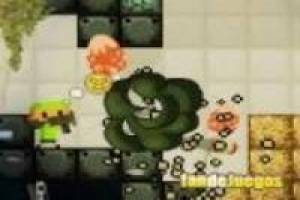 Use the bazooka for everything and do not worry about the bullets because they are unlimited. If you can find different ways of shooting as the occasion requires. 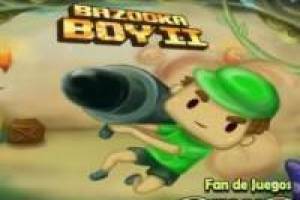 Enjoy the game Bazooka boy 2, it's free, it's one of our Friv games we've selected.